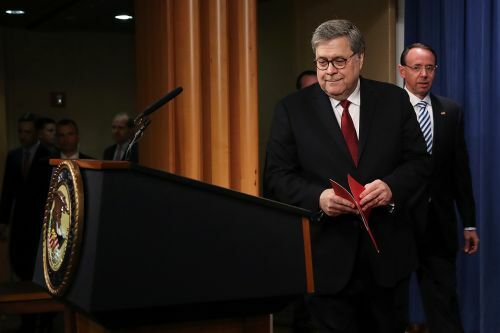 WASHINGTON - President Trump on Tuesday called the husband of White House counsellor Kellyanne Conway “a total loser,” responding to mounting questions by George Conway about the state of Trump's mental health. 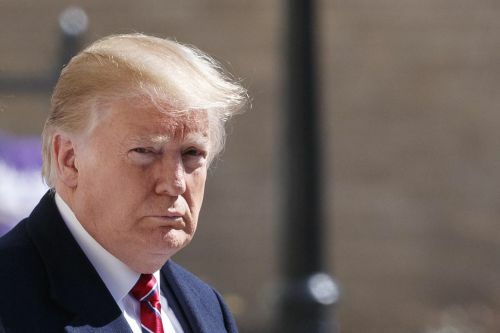 “A total loser!” Trump wrote in a tweet that also included an assertion by Trump's reelection campaign manager that George Conway was motivated by jealousy over his wife's success in politics. The husband of top White House aide Kellyanne Conway recently suggested Trump is mentally unfit to be president. 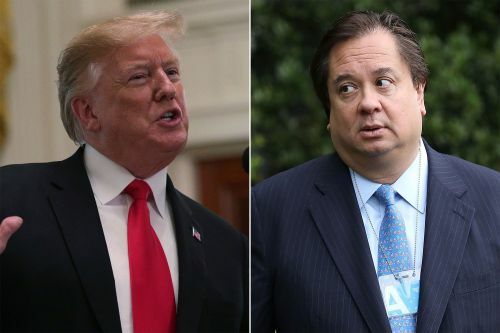 George Conway and President Donald Trump are no strangers to hurling insults at one another.